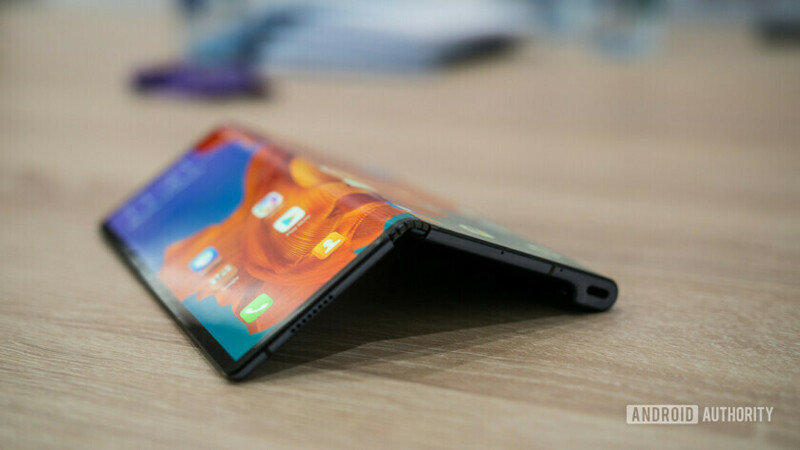 The two biggest foldable smartphones we’ve seen so far — the Samsung Galaxy Fold and the Huawei Mate X — don’t actually have glass displays. Currently, there’s no feasible way to mass produce a glass panel that can fold the way companies need in order to create foldable products. Instead, the phones have plastic displays. This helps make the folding action work, sure, but it also creates a durability problem, as plastic is obviously not as tough as glass. Corning — the company that develops Gorilla Glass, which has been used in nearly every major smartphone you’ve seen in the past decade — is already hard at work at rectifying that problem (via Wired). Clearly, the company is well on its way to making sure that even the new crop of foldable smartphones — which supposedly will usher in an entirely new market of personal electronics — will still use Corning-branded materials. After all, what would the mobile market be without Gorilla Glass covering practically everything? Of course, there is always the chance that foldables won’t take off like Samsung hopes they will. In that case, Corning will do just fine since its bread-and-butter Gorilla Glass division will likely continue to flourish.